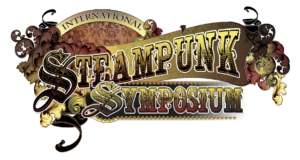 Follow the Chicago Steampunk Exposition Schedule! The full schedule will be listed in July 2019, but we shall be listing presentations, workshops, and sessions as we build the program. 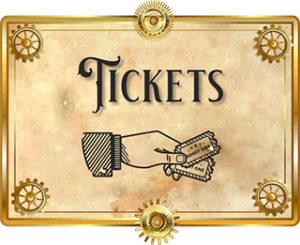 If you would like to present a workshop, lecture, or panel at the Chicago Steampunk Expo, then please complete our Presenter Application Form to be considered.